Octane One gets back in the bikes game! After a quite few years, we have decided to restart offering complete builds based on our tried and tested frames. We’re launching an early 2019 collection with 5 models from different biking ballparks. First up is the 29″ wheeled trail hardtail bike – the Prone. The frame’s geometry is really playful, tough and yet “pedal friendly” so it’s a good choice for your everyday MTB to rip on your local trails. 1×10 drivetrain from Shimano/Suntour is simple and efficient and wide WTB tires will not let you down even on the rocky sections. Secondly, the Gridd, a versatile gravel grinder. The heart of this bike is an alloy frame with carbon fork. The geometry is tight and pretty aggressive – it’s not a typical “granny bike” geo, that you can find in a lot of gravel bikes out there. 1×11 SRAM Apex drivetrain, super fast Kenda Flintrige tires and disc brakes completes the package. The frame has a lot of racks, mudguards mounting holes so you can easily transform the GRIDD into a reliable adventure machine. The Melt is an entry level dirt jumper, based on a well known ZIRCUS frame. This bike’s got all it takes to get you hooked on the dirt jumping game: lightweight and strong aluminium frame with pro geometry tested by the FMB World Tour riders, RST DIRT fork, strong BMX cranks and rear disc brake. It can be a perfect base for later upgrade while your skills improve. If you’re rather an urban animal, we’ve also got a bike for you. The ZOID is a fixie with a flip-flop hub, which means that it can also be used as a singe-speed. Tough and solid steel frame, barspinable fork, flat bar and fat 46C rubbers will make you rule the streets and pavements in your town! The last, but not least – the KODE.This single-speed commuter is built around a great and versatile steel frame made from custom butted TANGE tubes. Reliable drivetrain, disc brakes and all the fender and racks mounts you can think of, make the KODE your best pal in everyday commuting. 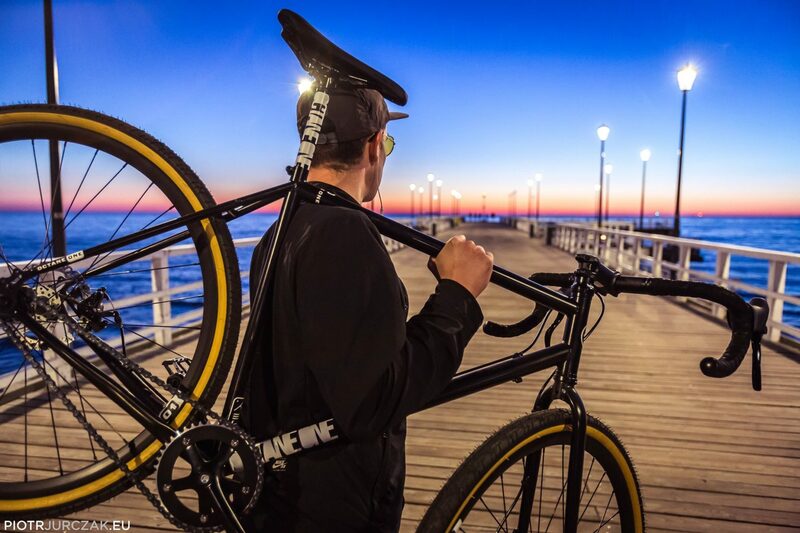 The Octane One bikes are available through our dealers and distributors.